While I digest my experience and put together my photos, I wanted to share a recipe from a post way back in March of 2011. As part of the Daring Cooks challenge we made Peruvian recipes. 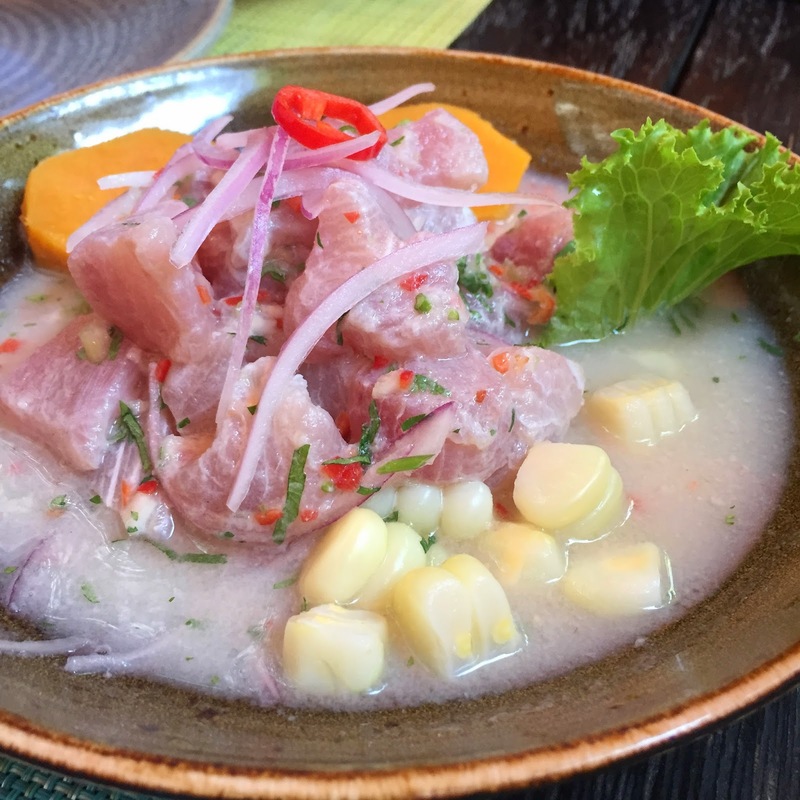 Since I am missing the bright lime and zesty flavors of the many ceviches I had on my trip, I wanted to share this recipe to try to relive the experience! Everything looks so good and delicious! I'm glad you had a great time there. I can't wait for your next post. If you ever come back to Lima, you might have fun on one of our authentic and local Peruvian food & market tours! Provecho!